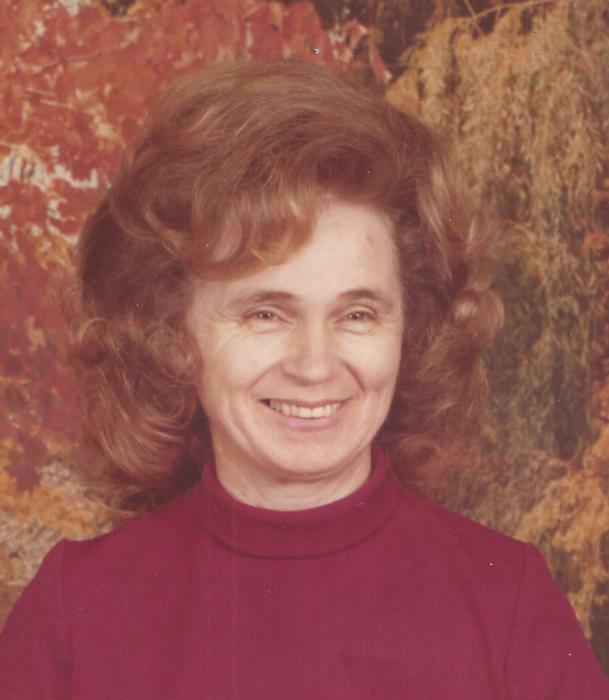 Bonnie Joyce Koontz, 83, of Amarillo passed away Wednesday, February 6, 2019. Funeral services will be at 10:00 a.m. Saturday, February 9, 2019 at Cox Funeral Home, 4180 Canyon Dr. with Chaplain Jeff Messer officiating. Burial will be at Llano East Cemetery. Bonnie was born May 13, 1935 in Amarillo to Walter and Opal Dreadin. She graduated from Nixon High School and went on to marry Wayne “Red” Koontz on March 6, 1954 in Amarillo. Bonnie worked in the family business at Texas Auto Parts with Red. She adored dogs and enjoyed bingo and crossword puzzles. Bonnie devoted every day of her life to taking care of her family. She will be dearly missed by all who knew and loved her. Bonnie was preceded in death by her parents; husband, Red Koontz; sons, Allen and Walter Koontz and a daughter, Pamela Koontz. She is survived by her son, Gary Koontz; daughter, Brenda Sechrist; brothers, Jimmy Dreadin and Jerry Dreadin and wife Dena; a sister, Janelle Diaz and husband Barney; 15 grandchildren; many great grandchildren; and several great-great grandchildren. The family suggests memorial be made to Alzheimer’s Association, 5410 Bell Street #411, Amarillo, TX 79109 or www.alz.org.